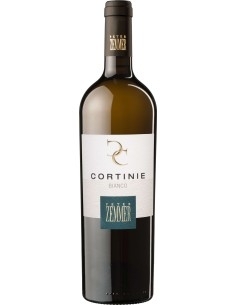 The "Traminer Aromatico", already known in the thirteenth century, is today the most famous South Tyrolean wine. 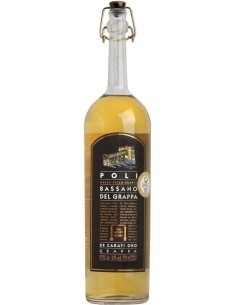 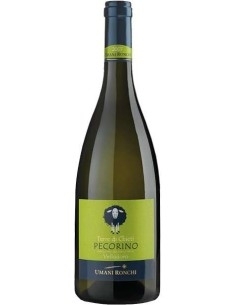 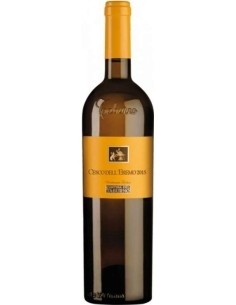 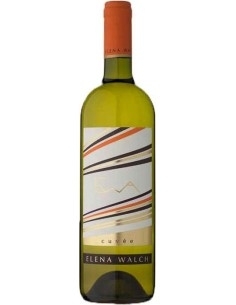 Most likely it has its origins in Termeno (Tramin), the country from which it has been named "Traminer". 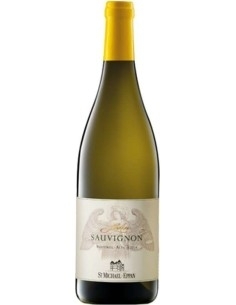 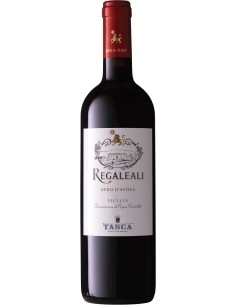 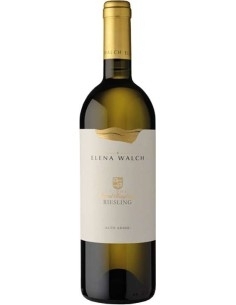 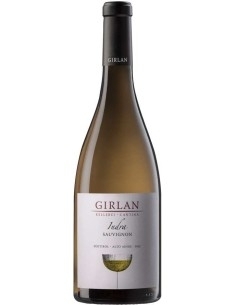 This aromatic wine, produced from grapes coming from steep slopes, chosen by the enologist fascinates with fruity - intense and persistent floral fragrances, with a spicy note. 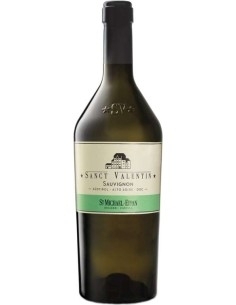 Gewùrztraminer St. Valentin is a conservative wine, very pleasant even after 3-4 years of aging.